How Far is CR Shelters? 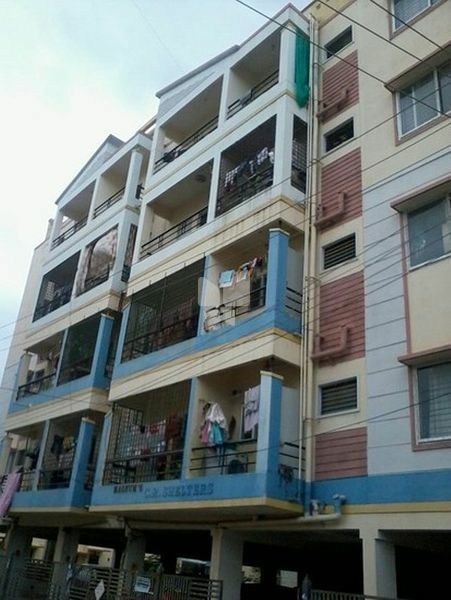 CR Shelters is one of the popular residential developments in Bilekahalli, neighborhood of Bangalore. It is among the completed projects of its Builder. It has lavish yet thoughtfully designed residences. RMC grade m20 5`th for roof slab. with designed reinforcement. Window shutters with finestaslidingwith glass with horizontal bdte 12 mm nods for grits. Inside ceiling with oil bound distemper & outside with cement paint cap. proved colour.